Queens of the Stone Age have released a stream of their forthcoming album, …Like Clockwork, a week ahead of its intended drop date. The album will be out on June 4 via Matador Records. Take their album for as many spins as you would like over at iTunes (make sure to open the artist page). 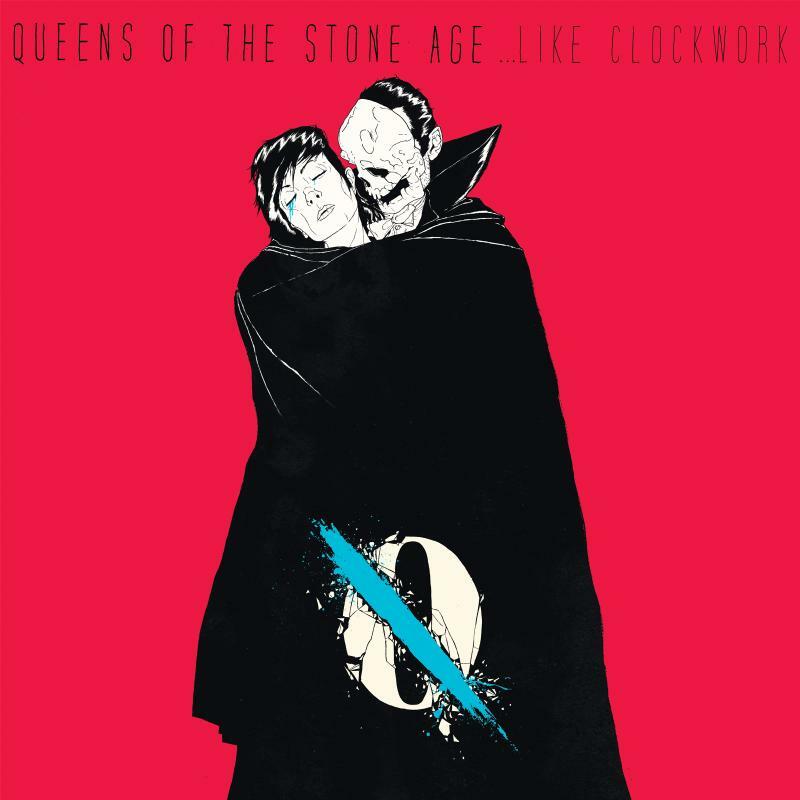 Read what UTG member Dan Bogosian had to say about Queens Of The Stone Age’s …Like Clockwork by simply heading here and share your thoughts with us.